It has been a strong start to the year in the global shipping sector. Following a strong 2017, many hub ports, from Doha to Rotterdam have begun the new year with an upsurge in traffic. 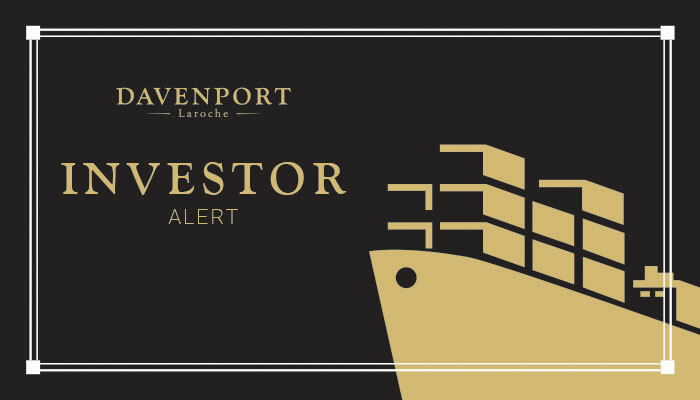 Stay up to date with the latest news in this month’s Investor Alert.